I don't know about a lot of you, but I feel little bit relieved that Luke McCown is now in the mix to become the Dallas Cowboys backup QB in 2017. He will get the chance to push and compete against Kellen Moore to prove his worth, which has a lot of Cowboys Nation looking forward to see how the Cowboys backup QB situation shakes out. 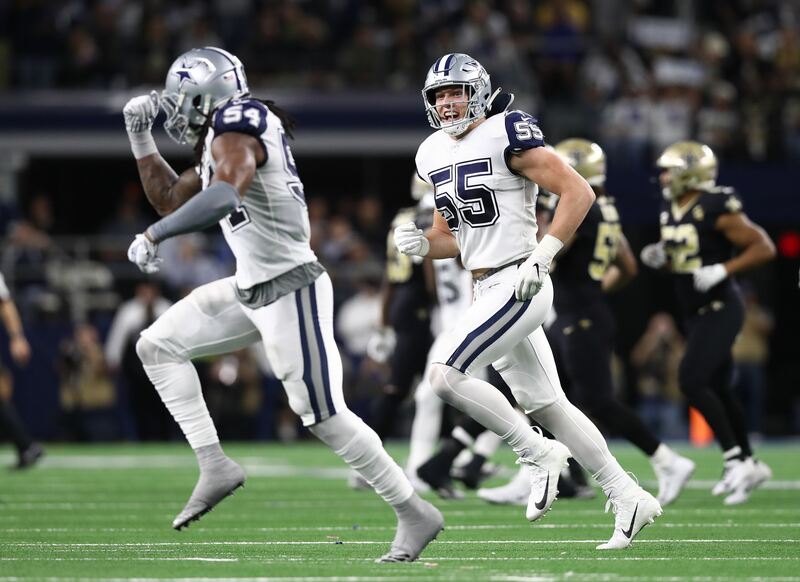 There is certainly no shortage of position battles to pay attention to throughout the remainder of training camp and preseason, but the Cowboys backup QB position should definitely be at the top of the list. Backup QBs play an important role that a lot of us don't fully understand. 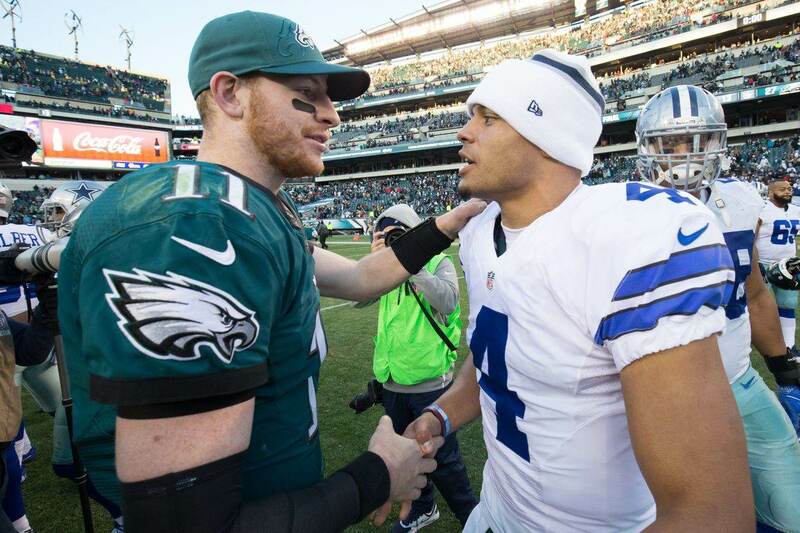 They not only have to be ready at the drop of a hat, but they are also mentors, especially for young players such as Dak Prescott. Both Kellen Moore and Luke McCown are capable enough to become the Cowboys backup QB this season, but for different reasons. Let's dive into that a little deeper and try to figure out who might be the best backup for the upcoming season. Kellen Moore has been the de facto backup QB since Tony Romo's retirement. But, to bring in a veteran QB like Luke McCown cast a little bit of doubt from the Cowboys regarding Moore's standing with the team. Everything should and probably will be reevaluated from this time on. Kellen Moore has the trust of offensive coordinator Scott Linehan and the experience in his system, which probably gives him an advantage over McCown. But unfortunately he doesn't have a lot of game experience. The lack of game experience is concerning, but no more so then the fact that he is possibly just one hit away from an injury because of his size. Both he and Tony Romo contributed to helping out Dak Prescott through his rookie season, which means there's already an established working relationship. That would also indicate that #17 has an advantage to become the Cowboys backup QB. 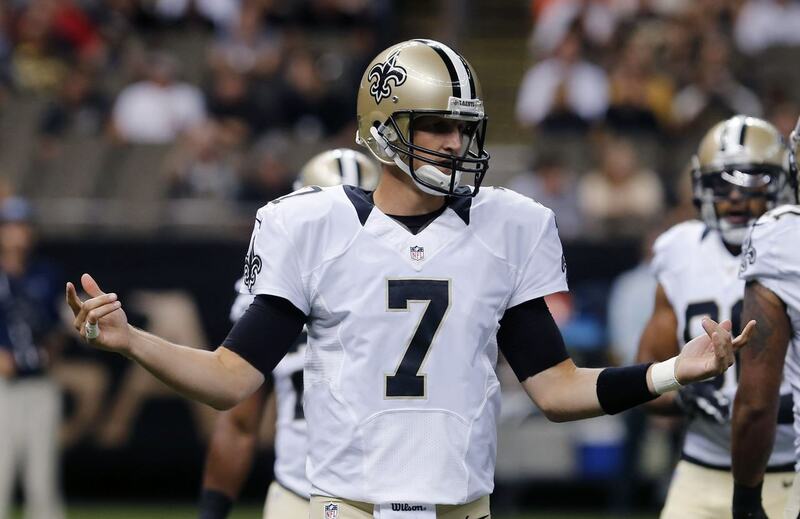 But, don't count out a savvy veteran backup like Luke McCown. McCown didn't decide to sign with the Cowboys to become a "camp arm" to help them through training camp and preseason. He came here with the mindset that he can become the Cowboys backup QB this season and unseat the previously unchallenged Kellen Moore. At 36, McCown certainly isn't a spring chicken anymore. But, he has been able to survive over a decade in the NFL as a backup QB. In that time his has been able to soak up a lot of knowledge and game experience. He knows what it takes to be a backup QB in the NFL and how to help mentor younger players. McCown's veteran experience is an enticing quality that might be too much to pass up. This is especially true when you consider that head coach Jason Garrett usually gravitates towards these types of players when it comes to the backup QB position. But, he is going to have his work cut out for him if he wants to beat out Kellen Moore. I personally like Luke McCown's experience, but I can see why a lot of people like Kellen Moore too. There is no way of knowing right now how this will turn out, which makes it a position battle worth following. Who will be the Cowboys backup QB in 2017? 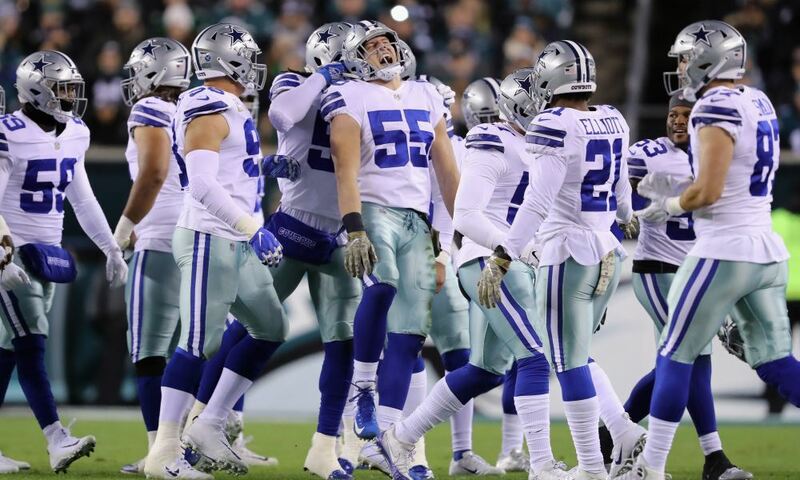 How Will Cowboys Suspensions Affect Roster Decisions?